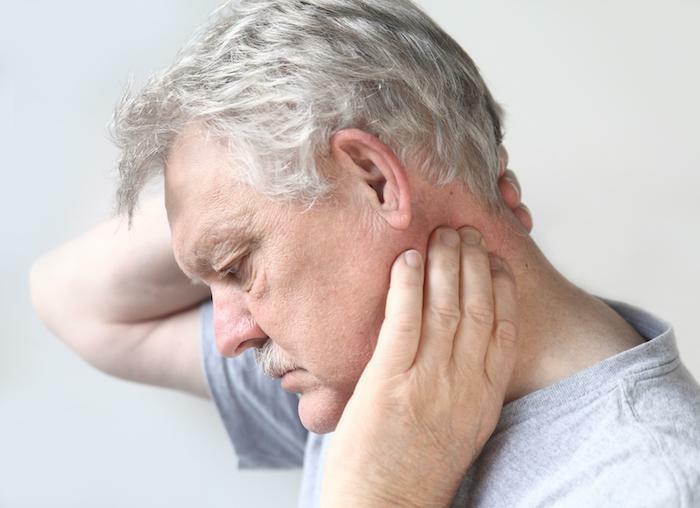 Neck pain is common throughout the aging process, and it usually comes from degeneration in the discs of the spine and the joints between them. Cervical stenosis is one of the most serious results of this degeneration. 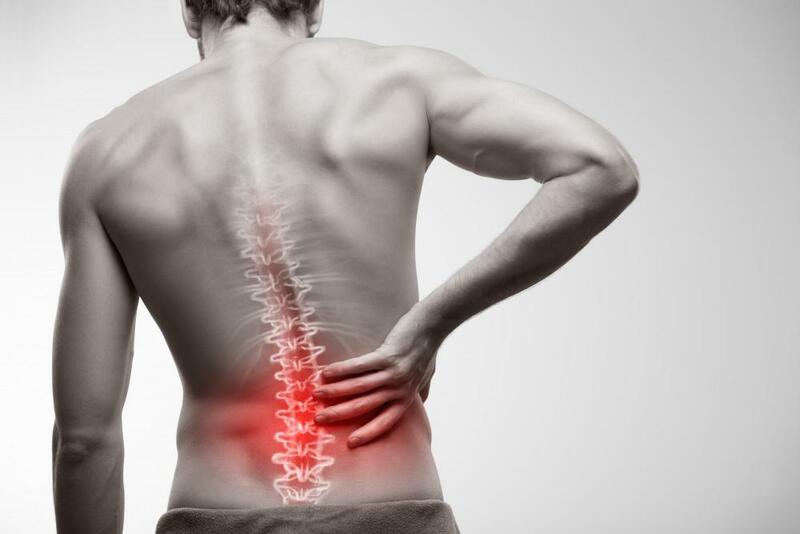 Also called cervical spinal stenosis, or simply spinal stenosis, the condition is most common in adults ages 30-50 and affects about twice as many men as women. And while neck pain is a common primary symptom, cervical stenosis can gradually cause many more symptoms that affect much of your body. If you suspect you may have cervical stenosis or wish to learn how to best manage your symptoms, contact The Spine Institute of Southeast Texas or use our online scheduler to book an appointment. Cervical stenosis results from degeneration in your spine, which is the medical term for describing “wear and tear.” As you age, discs in your spine lose some of the water they contain. This reduces their shock-absorbing capabilities and makes way for tears in the outer rings of the discs, bringing about scar tissue. As this process continues, discs can collapse and bone spurs may form. When bone spurs take shape on the nerves of your spine, you have spinal stenosis. Cervical stenosis can also lower your “position sense.” In other words, while your eyes are closed, you might not be able to sense where your arms or legs are. 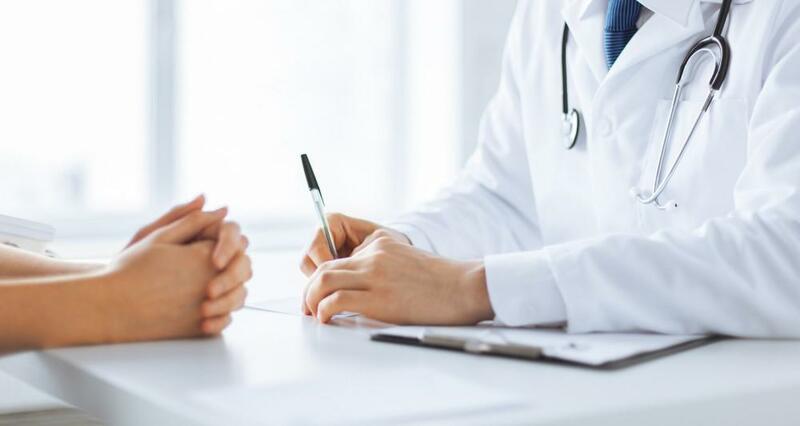 Cervical stenosis is usually diagnosed through a series of appointments, during which your doctor will go over your medical history, conduct a physical exam, and order or conduct one or more tests. An MRI or CT scan typically confirms the diagnosis. Dye is injected into your spine prior to these tests. Treatment for cervical stenosis varies, depending on factors such as the stage of the disease and your overall health. Medications can go a long way toward keeping symptoms at bay. In some cases, however, more intense therapies are needed, such as steroid injections and local anesthetics. For more severe cases that don’t respond well to other treatments, surgery can help by providing a larger opening or canal for your nerves and spine. To learn more, schedule an appointment at The Spine Institute of Southeast Texas. 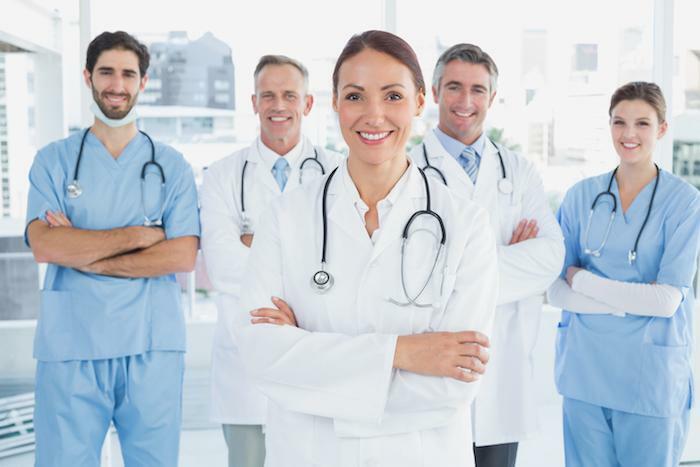 Our team would love to help you get on the path to greater health and quality-of-life. Pinched nerves can cause a lot of different types of symptoms. Knowing what they are is the first step toward getting relief. If you're experiencing acute or chronic pain, this list can help you determine if a compressed nerve might be to blame. 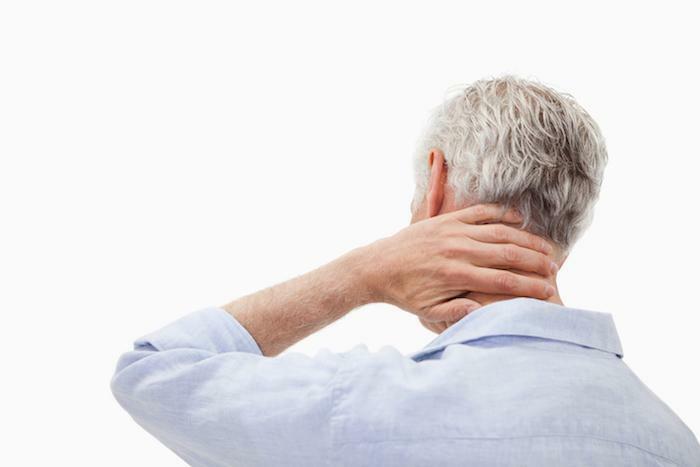 Lots of issues can cause chronic neck pain and stiffness, but if you're 50 or older, chances are it could be cervical stenosis. 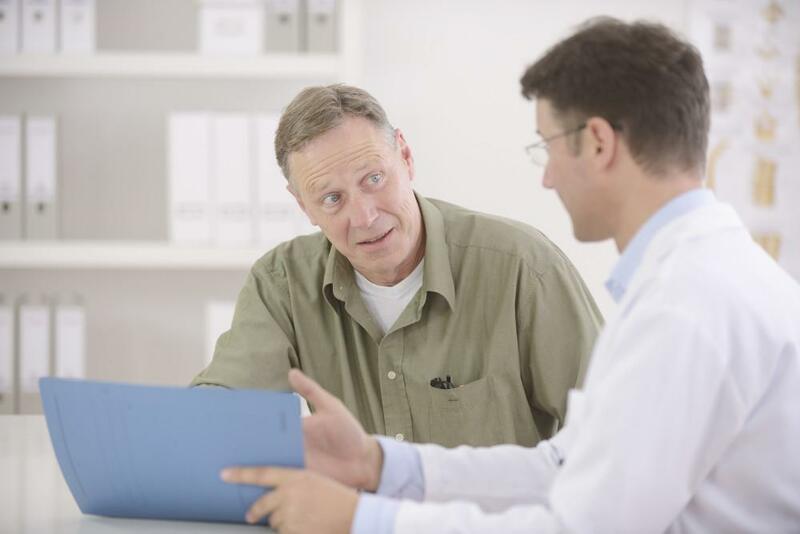 Learning about your treatment options is the first step toward finding long-lasting relief. Do you feel like you're hunching forward or your head is bent down all the time? 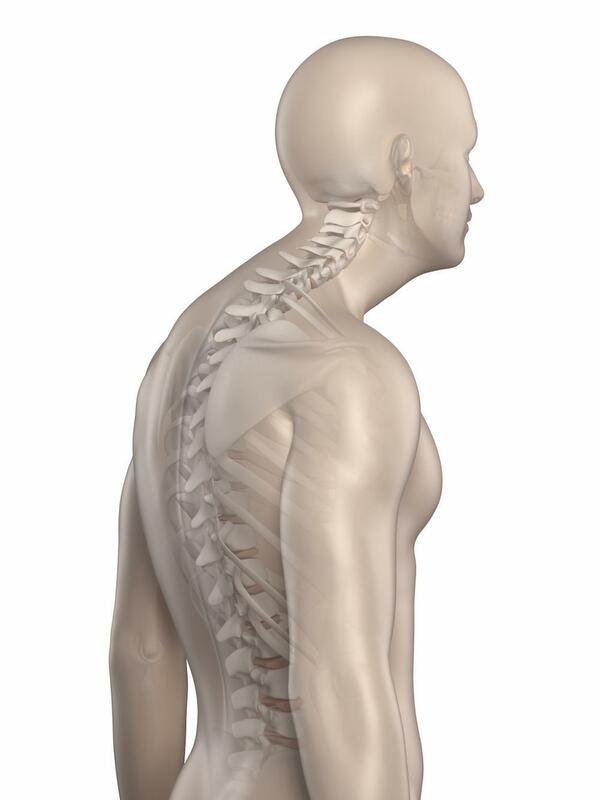 You might have kyphosis, a curvature of the spine that can lead to other health problems as well as a poor body image.